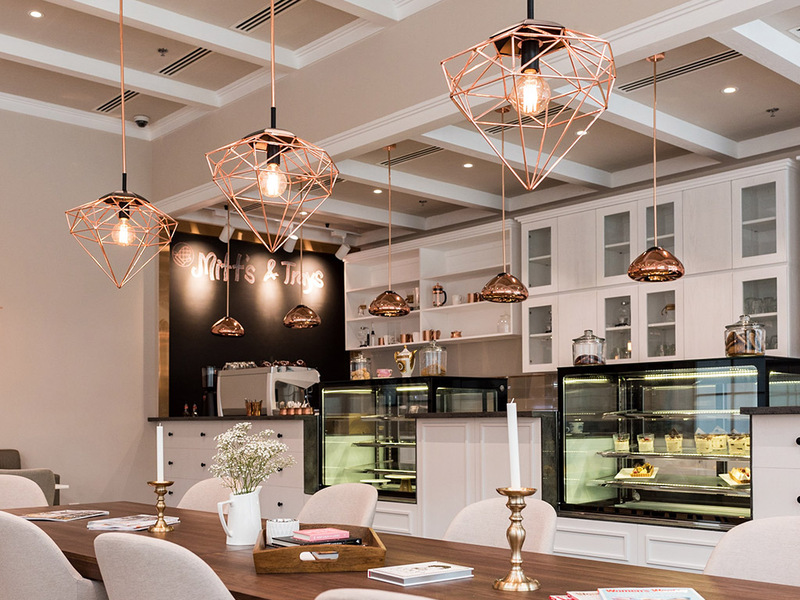 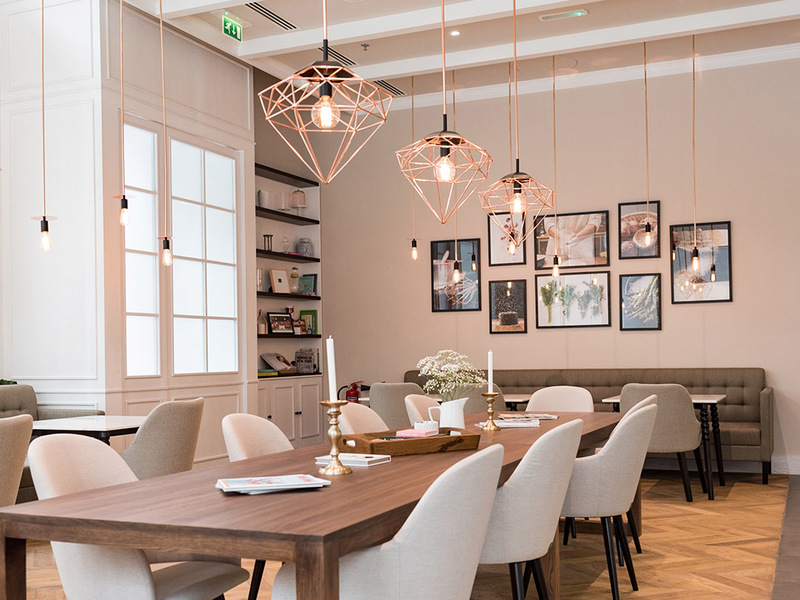 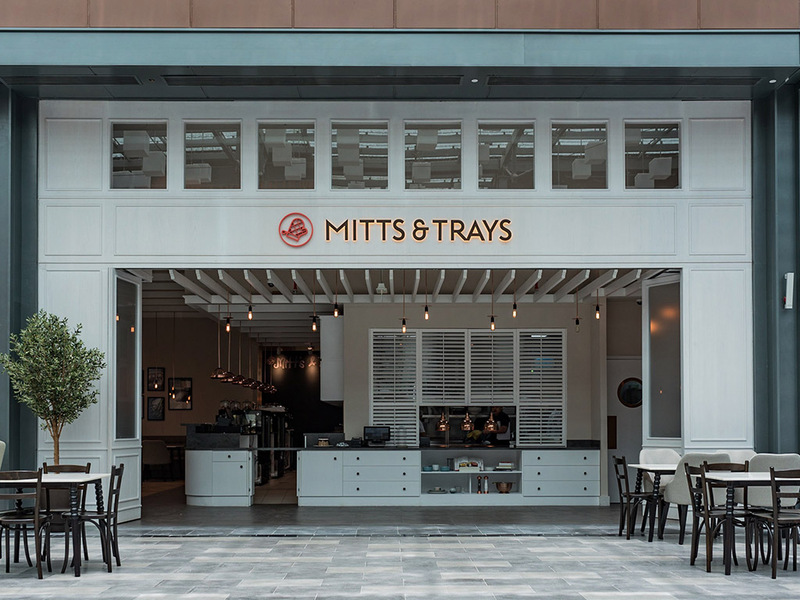 Mitts & Trays is an elegant café offering a creative and memorable oven-to-table, kitchen-to-living-room style menu for breakfast, lunch and dinner. 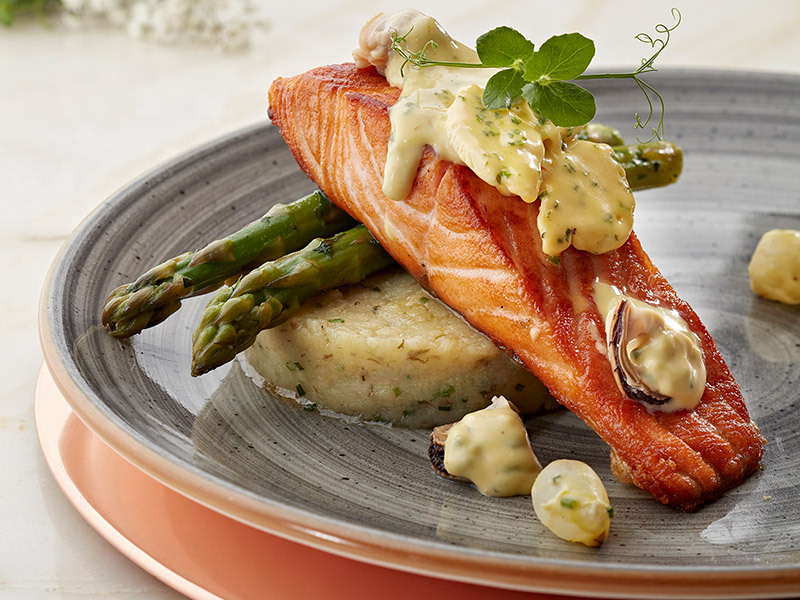 Gourmet-quality fresh ingredients are prepared to create wholesome dishes with a soul-warming approach, blending traditional and modern styles. 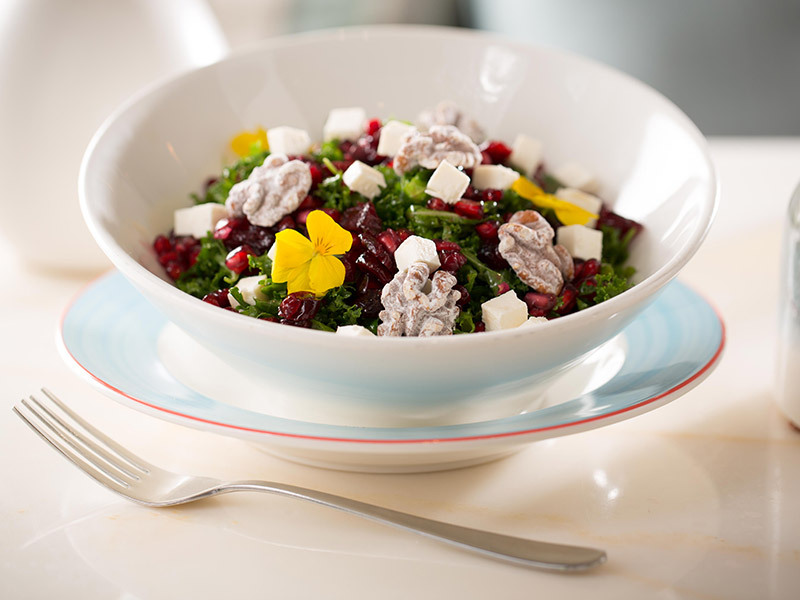 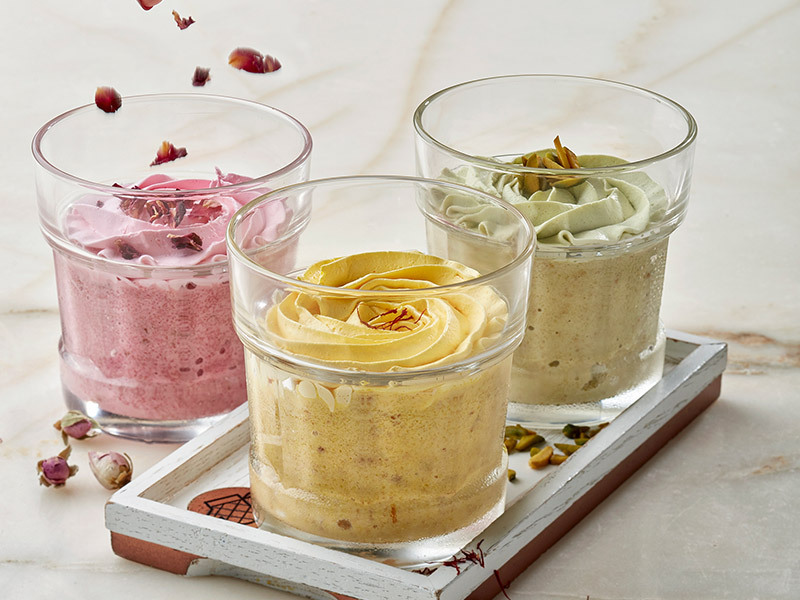 Guests can enjoy classics with a new twist as well as a selection of delicious sweet treats and signature pastries. 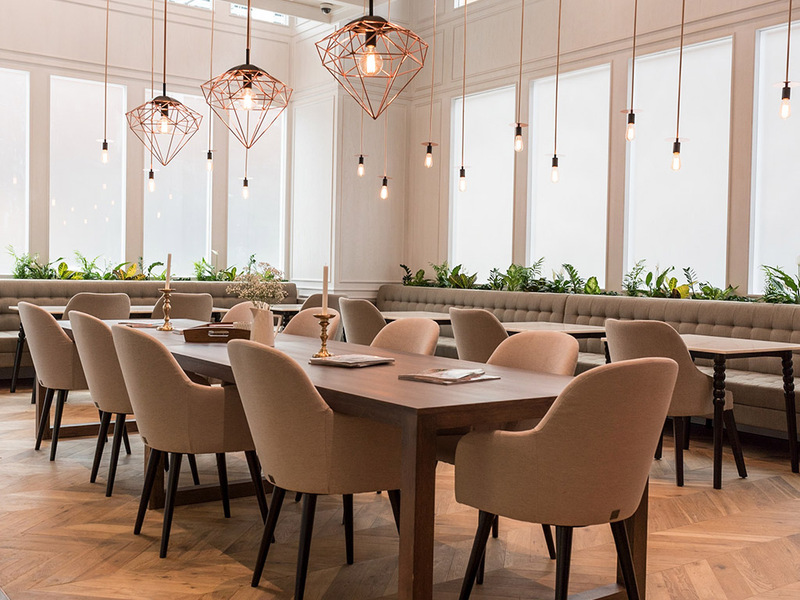 Feeling a bit like an extension of the living room, with comfy armchairs, communal tables and a clear view of the kitchen, we’re sure you’ll feel right at home.